unlisted managed funds directly with fund managers via brokers. What is the ASX’s role? The ASX provides a settlement service only. ASX does not guarantee the performance of mFund products. Where can I access the list of mFund Products? 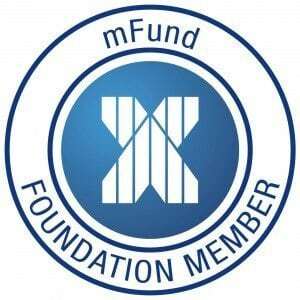 A list of mFund products is accessible from the mFund website, www.mfund.com.au. How are the prices for the units in an mFund product set? As with all unlisted managed funds, the prices of units are set by the fund manager. Where can I access the mFund product prices? mFund product prices are accessible at www.mfund.com.au. Stockbrokers are also expected to make pricing information available through their own portfolio management systems. Where can I access the performance of mFunds? Performance data for mFunds products will be accessible through the mFund website www.mfund.com.au.  What happens after an investor has bought units in an mFund? Once an investor has successfully bought units in an mFund, they will receive a welcome letter or pack from the issuer. This will confirm the details of their investment, including the number of units purchased, the price paid and other details specific to the mFund product, such as whether there is an option to reinvest distributions. What information is received while holding mFund products? Announcements relating to mFund products will be released through ASX’s regular market announcements service. From time to time, the holder will also receive communications directly from mFund issuers with information such as details of distributions. Whenever there is a change in the number of units held in your fund, ASX issues a CHESS statement confirming your unit holding. These statements are issued at the end of each month.